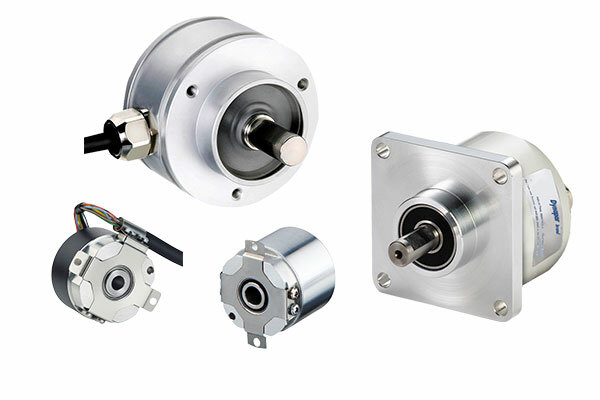 Excel Industrial Electronics offers a wide variety of high quality encoders/tachometers with expert technical support that you will experience with every interaction. It is common to find that sometimes there is a bit of confusion between the terms. 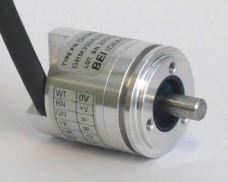 Both tachometers and encoders are designed to provide data about the movement of a motor shaft. However, tachometers measure speed and encoders measure position. We are an authorized System Integrator (SI) for Dynapar absolute encoders and rotary encoders. 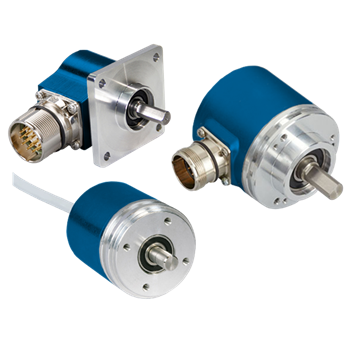 The Dynapar, Northstar, and Harrow brands have models for every encoder application. We can integrate them to suit your exact application and have provided optimal integrated solutions since 1981. 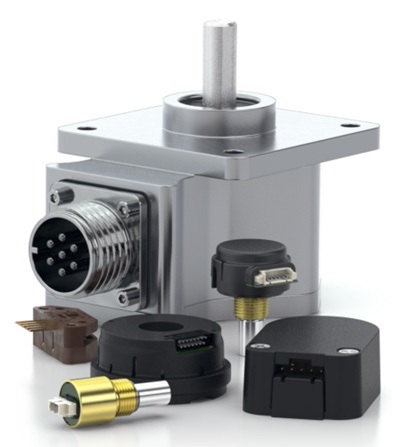 Our line features BEI Sensors providing an extensive range of products from standard off-the-shelf to completely customized solutions for any challenging application. 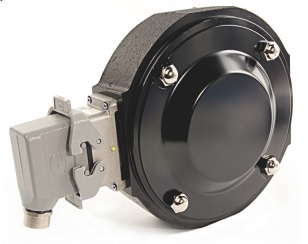 Our line also features Avtron encoder products from Nidec Avtron Automation for use in a wide range of markets including optical, magnetic, absolute, incremental, and hazardous duty. We feature U.S. Digital, a designer and manufacturer of optical encoders, inclinometers, and motion control components. 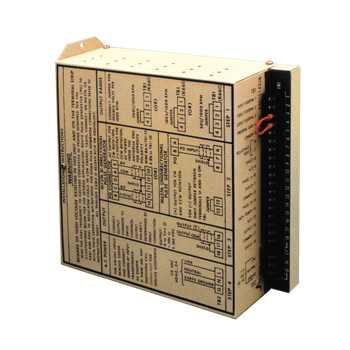 Their complete product line includes either absolute or incremental optical encoder, inclinometer products, stepper motors, PC interfaces, and digital readout.